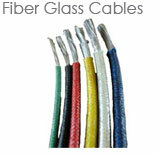 Beecab Cables is one of the esteemed importers and traders of a comprehensive range of Fiberglass Products. 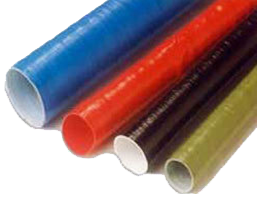 Procured from reliable vendors. 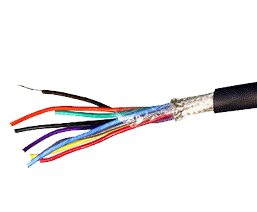 These Beecab Cables offered to the clients at international quality standard. 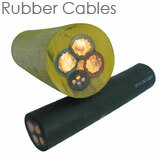 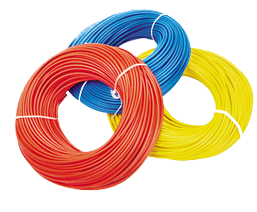 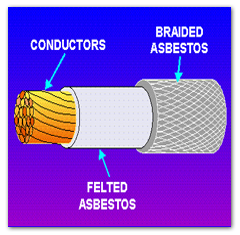 Different rubber cables include marine cable and welding cable. 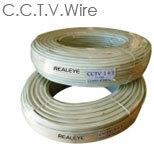 We are recognized as one of the prominent wholesalers and traders of CCTV wires.Beecab Cables provide a wide range of supreme quality .